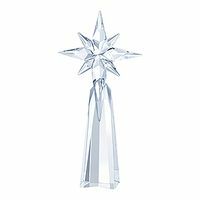 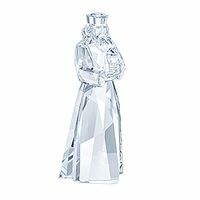 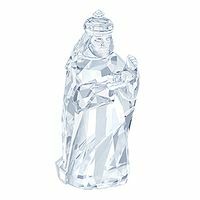 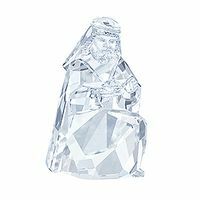 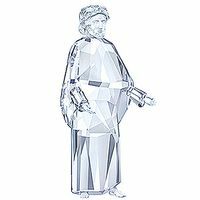 Create your own sparkling nativity scene with this timeless Christmas decoration. 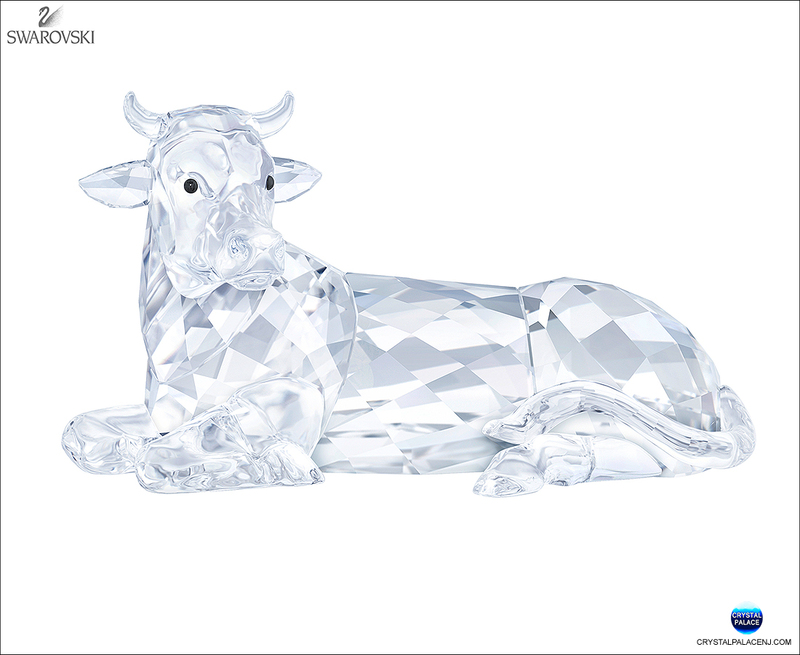 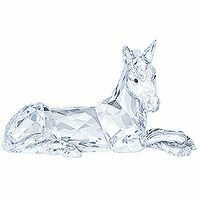 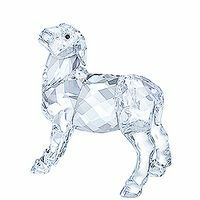 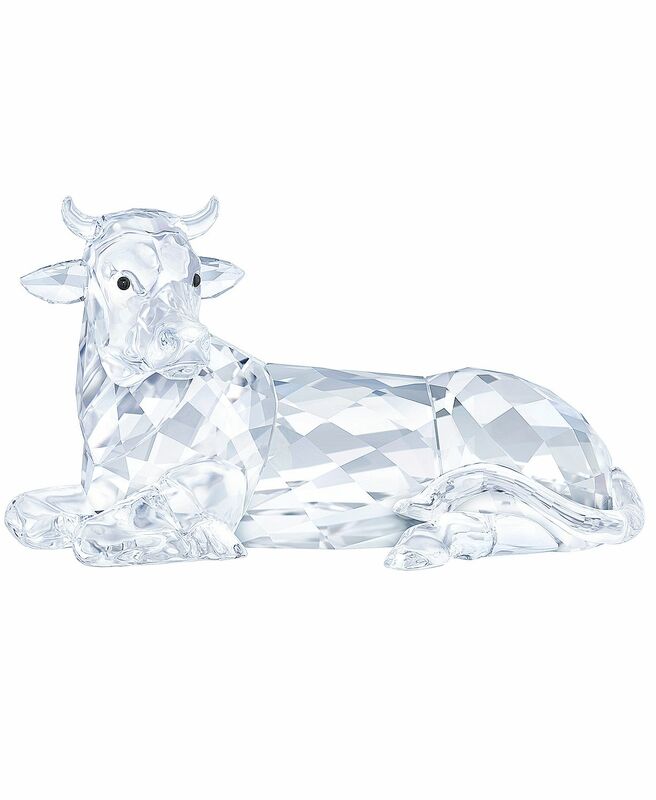 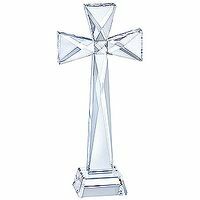 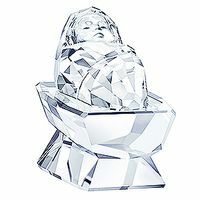 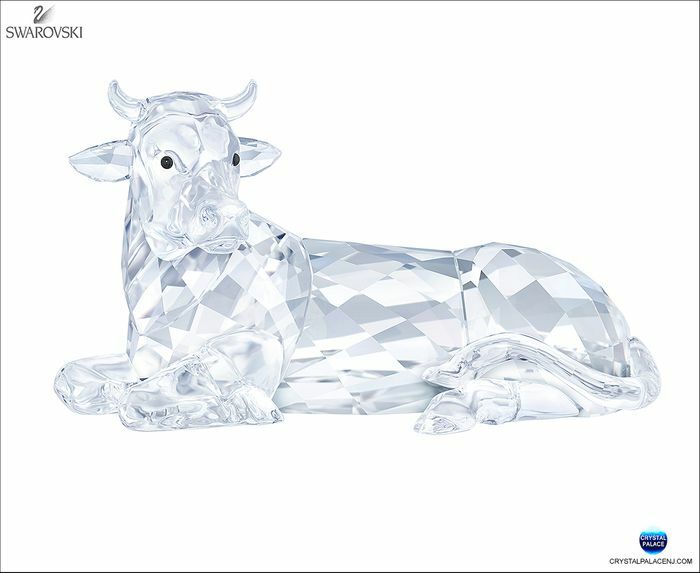 Beautifully crafted in clear crystal, this ox shines with 431 facets. 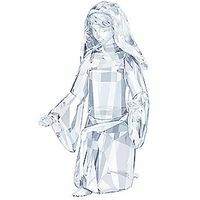 Display together with Baby Jesus, Mary, Joseph, the donkey, the sheep, and the shepherd. 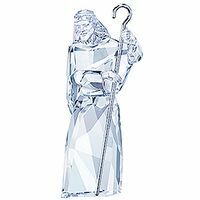 Full of strong symbolic meaning at this special time of year.